National airline Finnair announced Friday that its notorious Friday 13th flight AY 666 from Copenhagen to HEL (Helsinki) completed its last flight on Friday 13 October. The airline took to its Twitter feed to inform fearful passengers needing a short-hop flight from the Danish capital to the Helsinki-Vantaa airport that their days of avoiding the ominous flight are over. The Flight number, 666, is widely known as the biblical "mark of the beast" mentioned in the apocalyptic Book of Revelation, and refers to the Antichrist who wreaks havoc on the earth before the second coming of Christ. 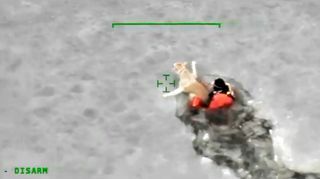 Since its first flight 11 years ago, the flight has inspired many social media jests and has been widely covered by international media. For example Britain’s Daily Mail asks, "Would you want to board flight 666 to HEL on Friday 13th?" After Friday, the flight number will change from AY666 to AY954. Finnair told another British publication, The Independent, that the change was not due to a concern that superstitious passengers would avoid the flight, but that the growing airline needed to reorganise flight numbers. 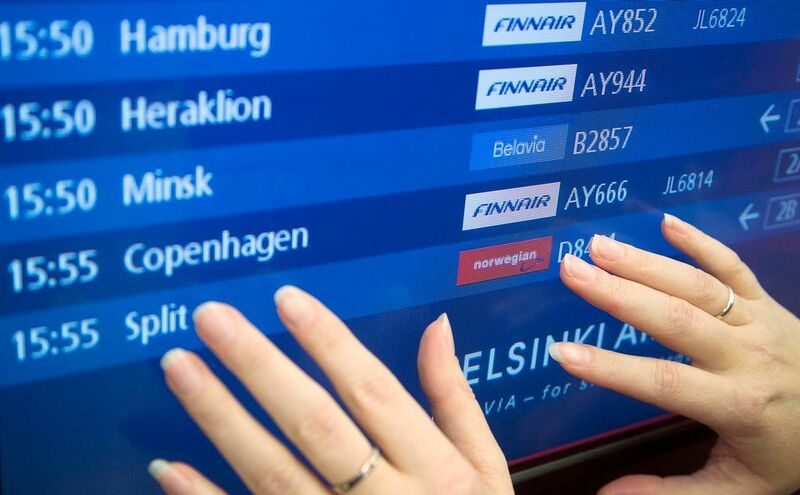 Finnair said that it successfully operated 21 Friday 13 flights from Copenhagen to Helsinki with the unfortunate number over a period of 11 years. However, jesters and credulous folk can still get their kicks on another flight going from SIN to HEL – Singapore to Helsinki.